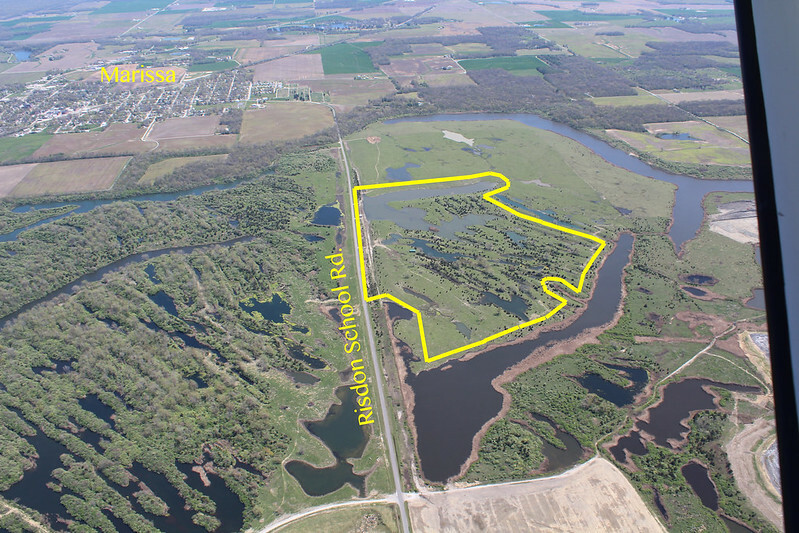 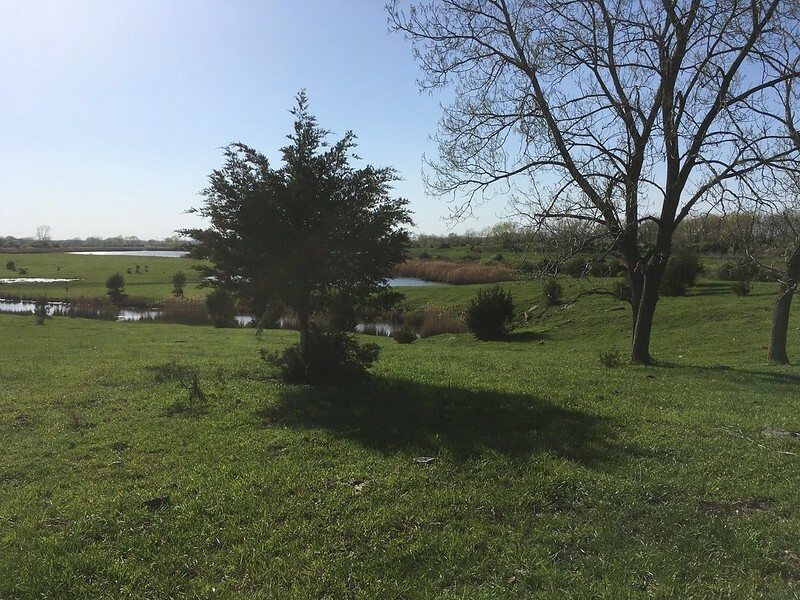 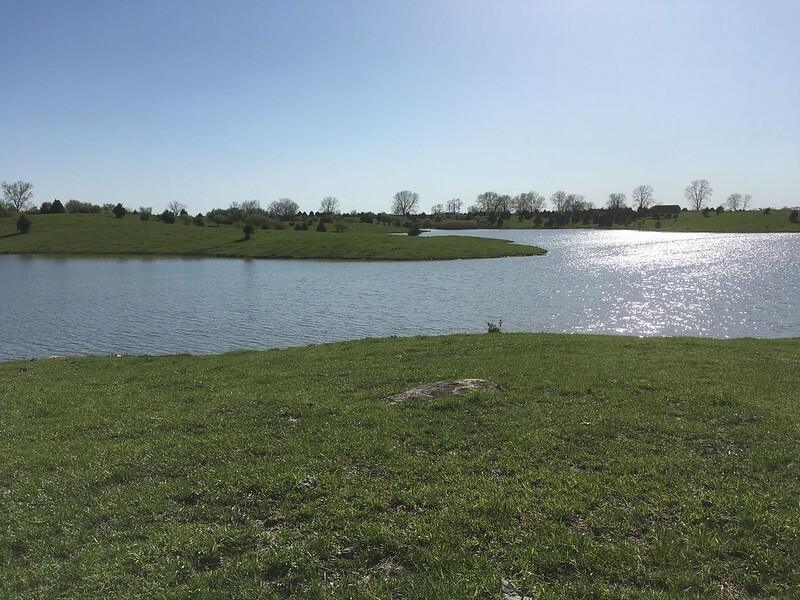 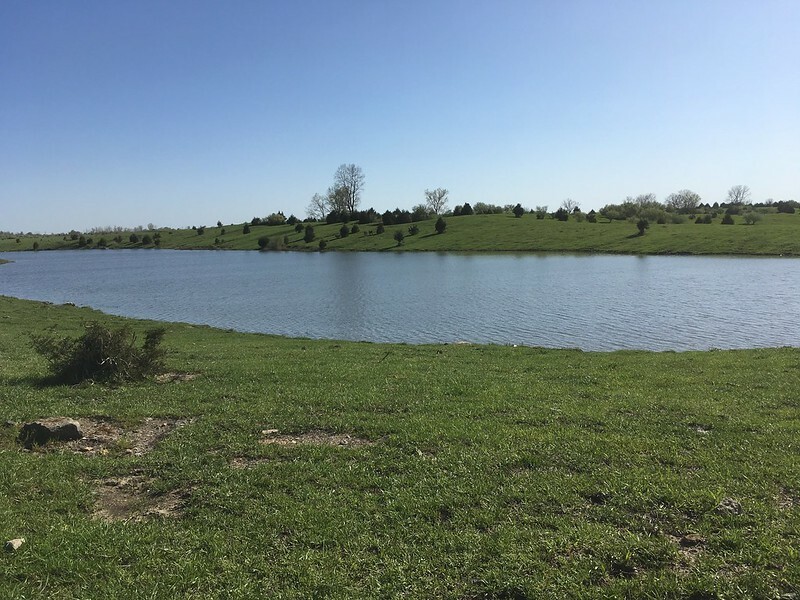 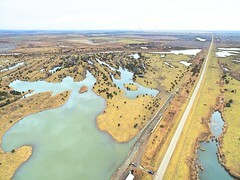 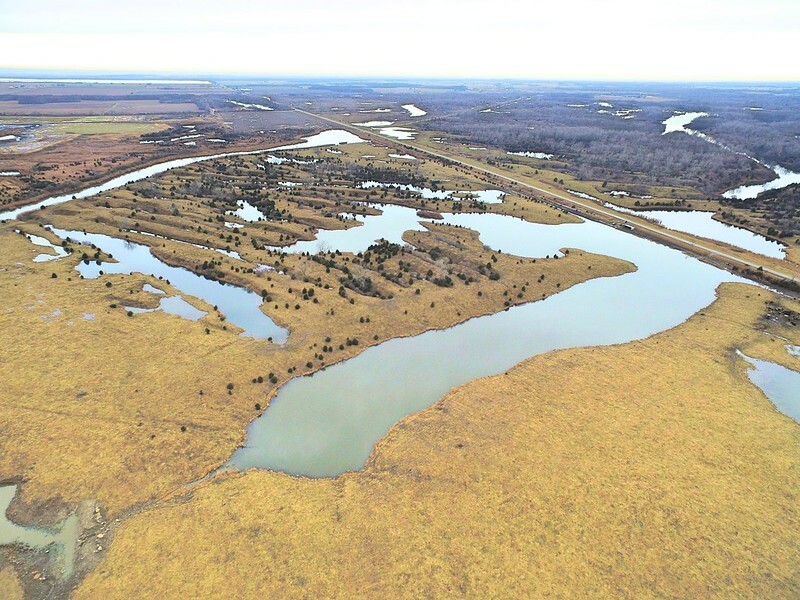 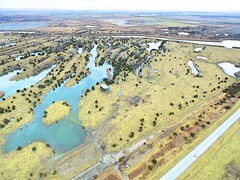 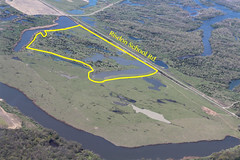 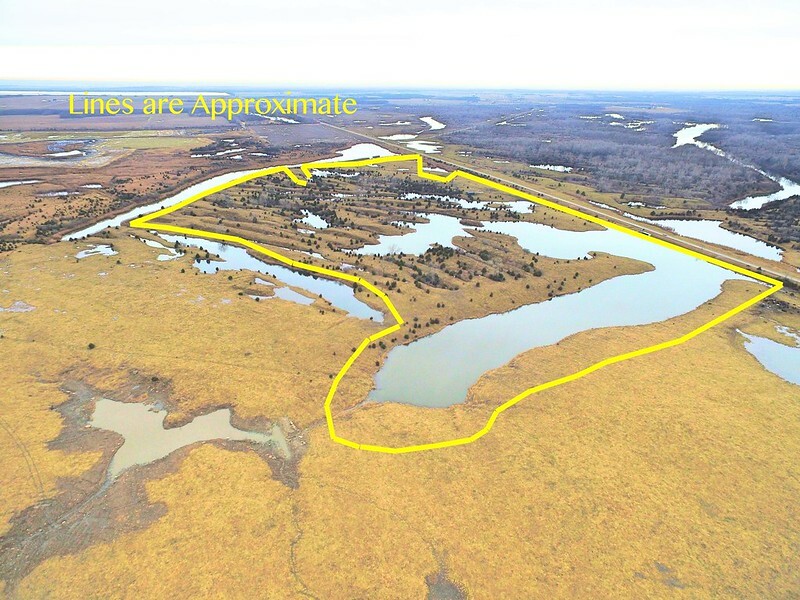 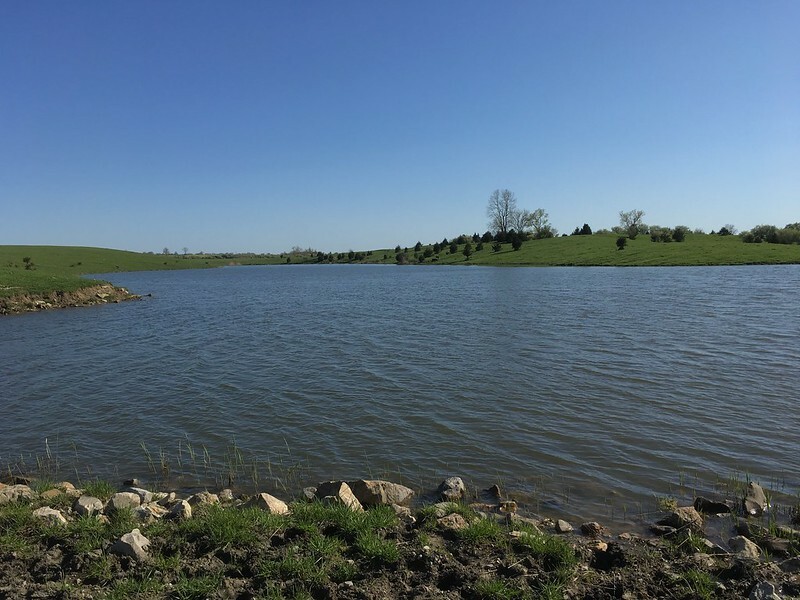 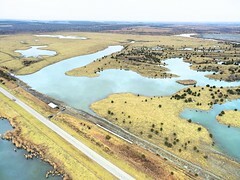 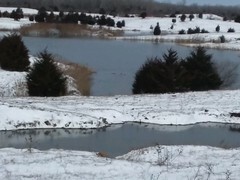 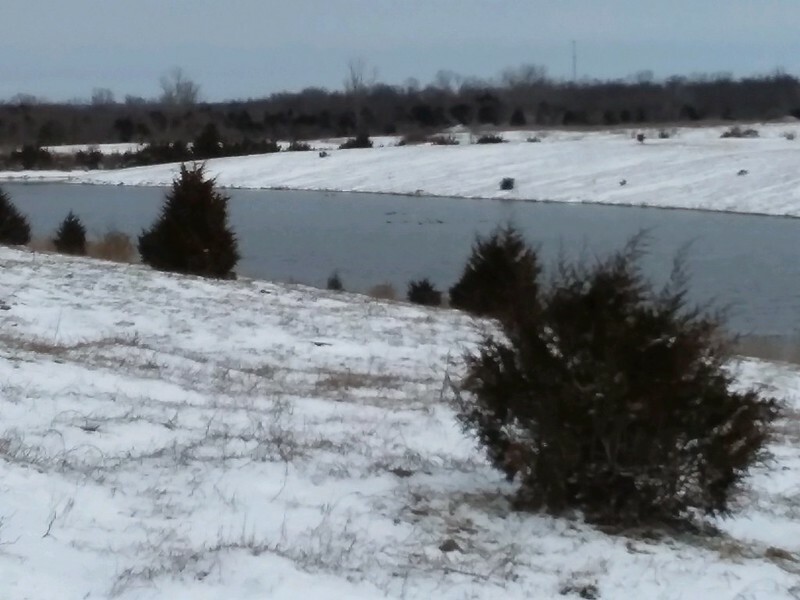 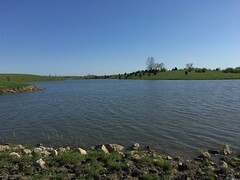 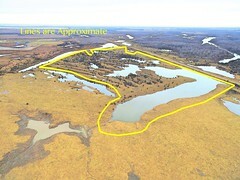 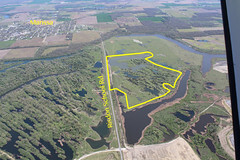 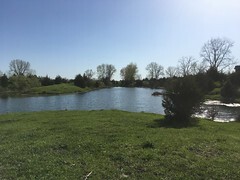 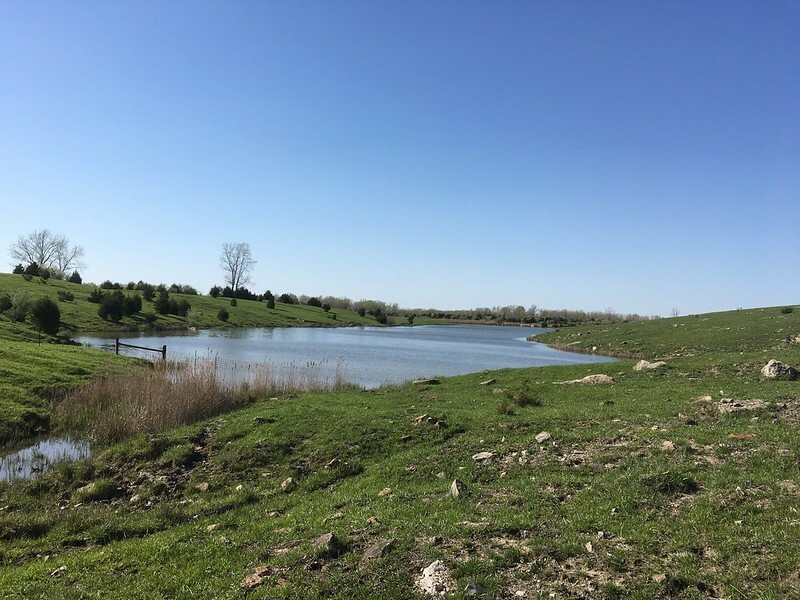 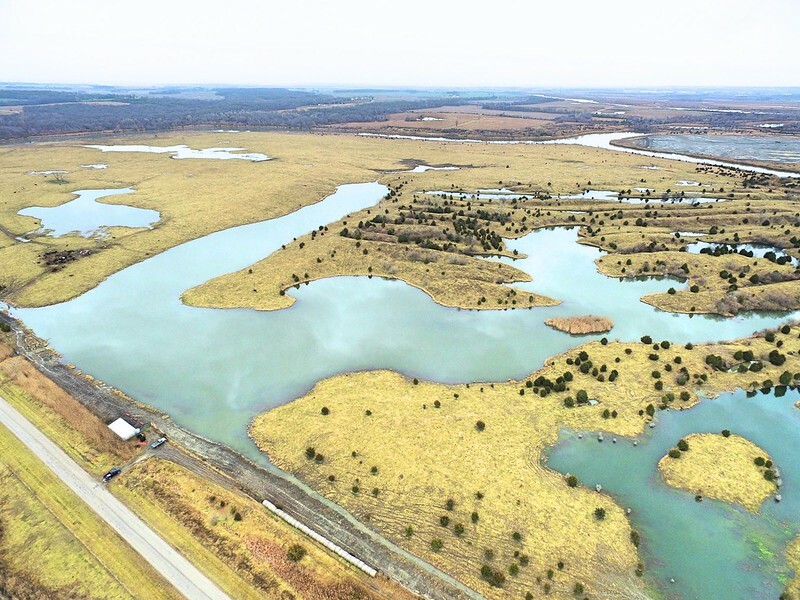 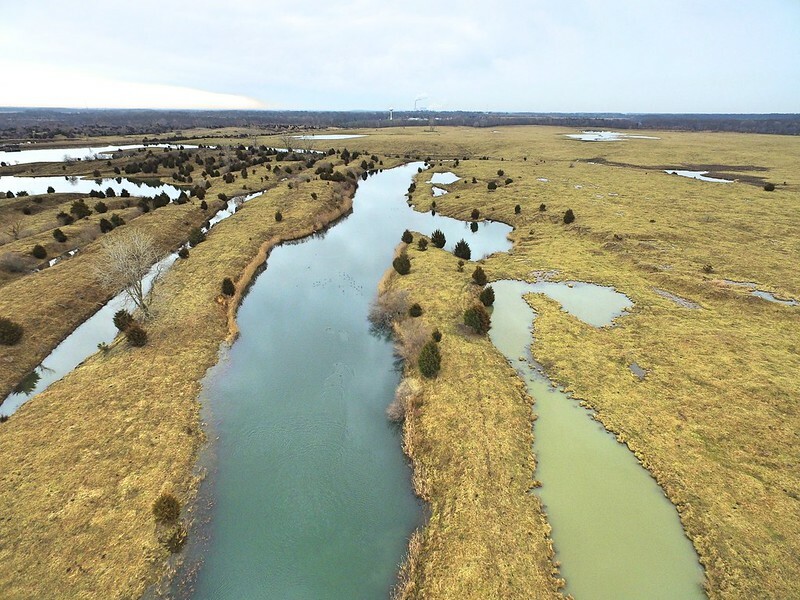 125 acres with approximately 40 acres of private water, including a 25 acre lake that is 35 feet deep. 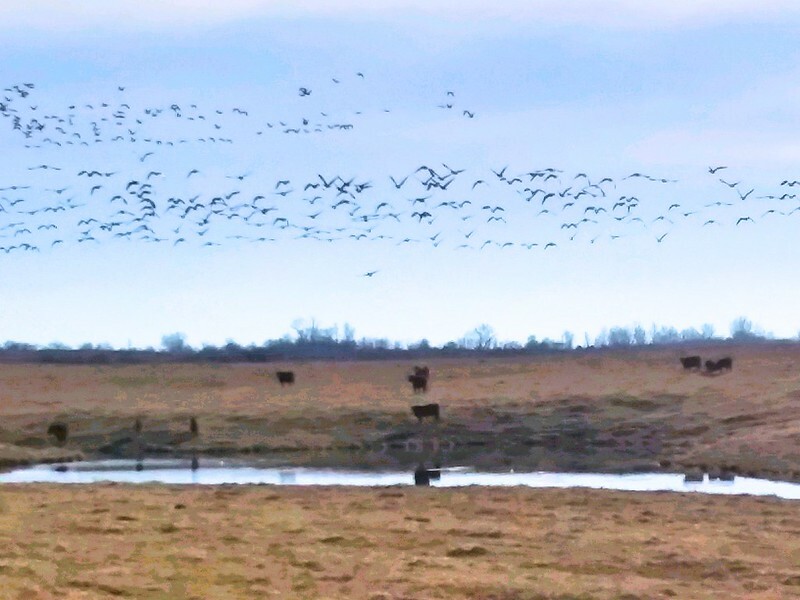 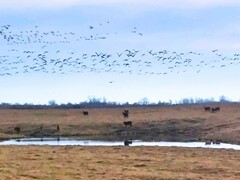 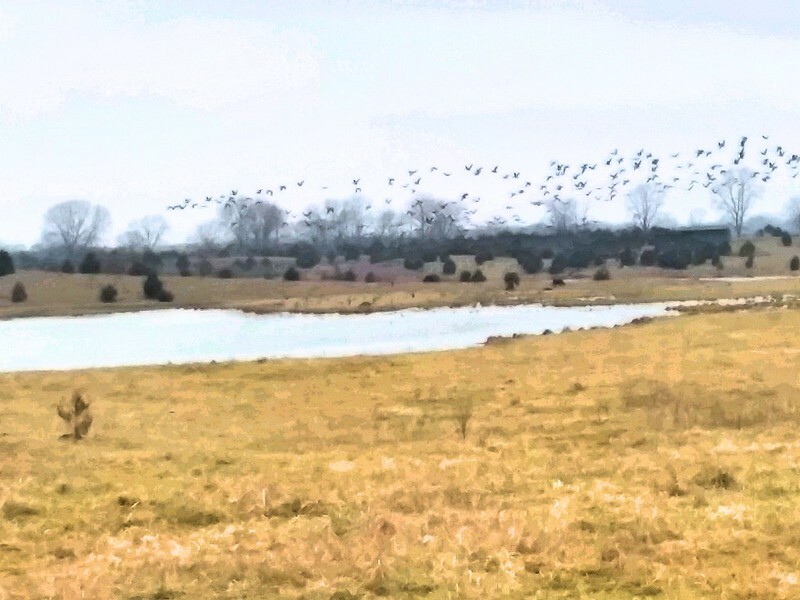 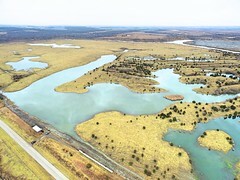 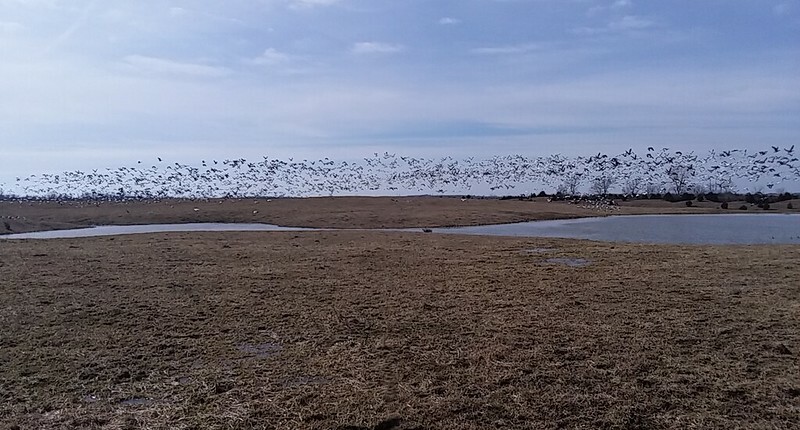 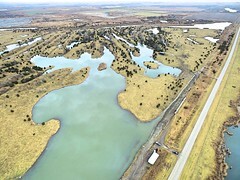 Excellent fishing and hunting - Plenty of whitetail deer and waterfowl. Lakes have crappie, bass, and walleye. 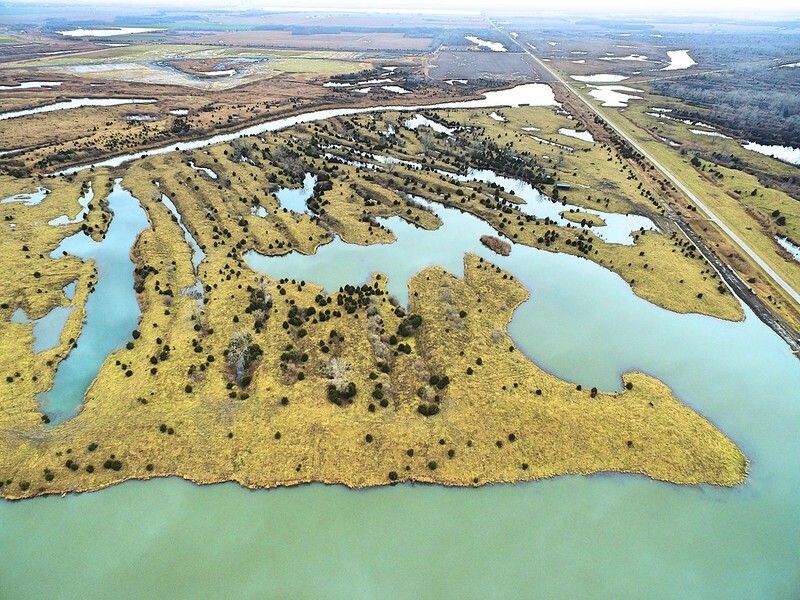 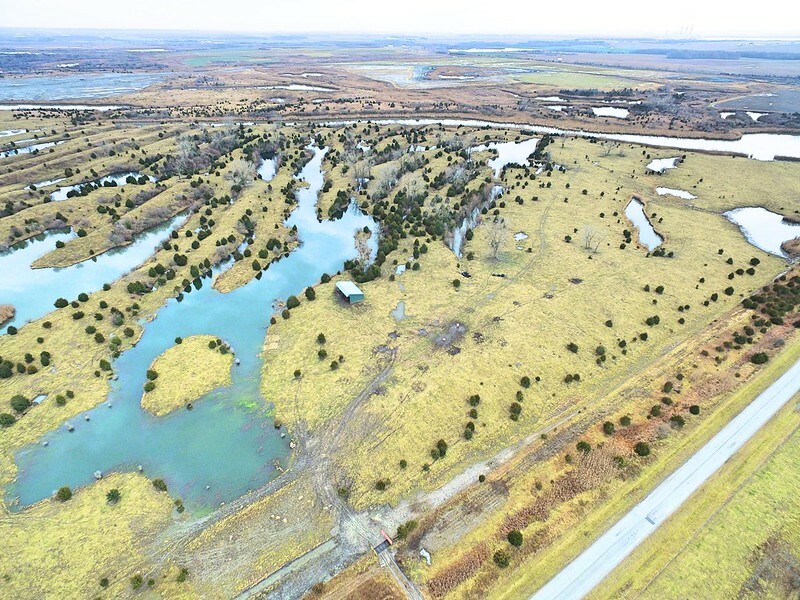 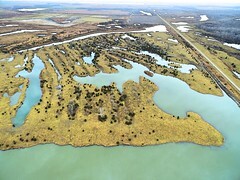 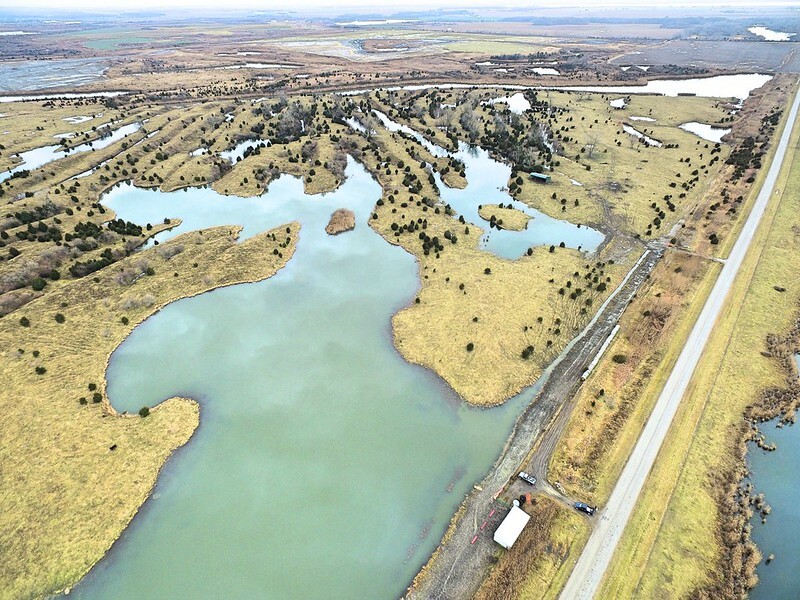 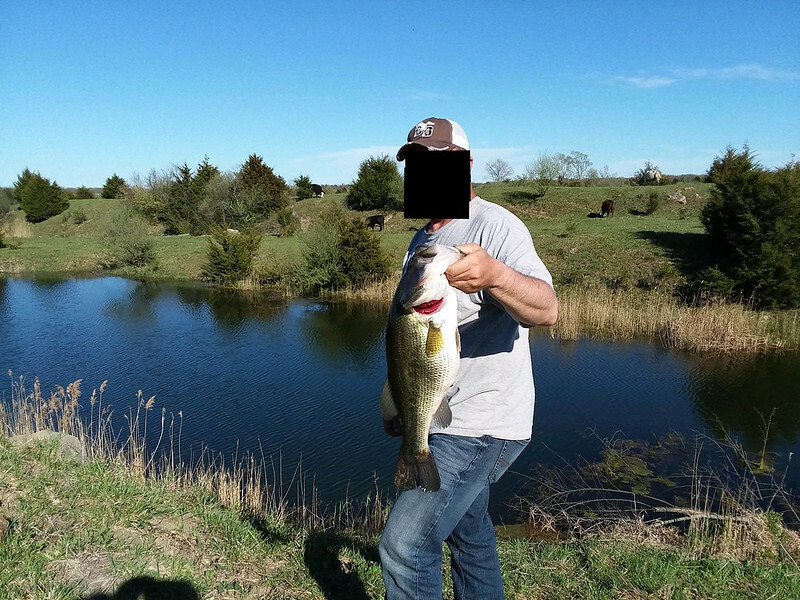 Rare opportunity to own a large lake. 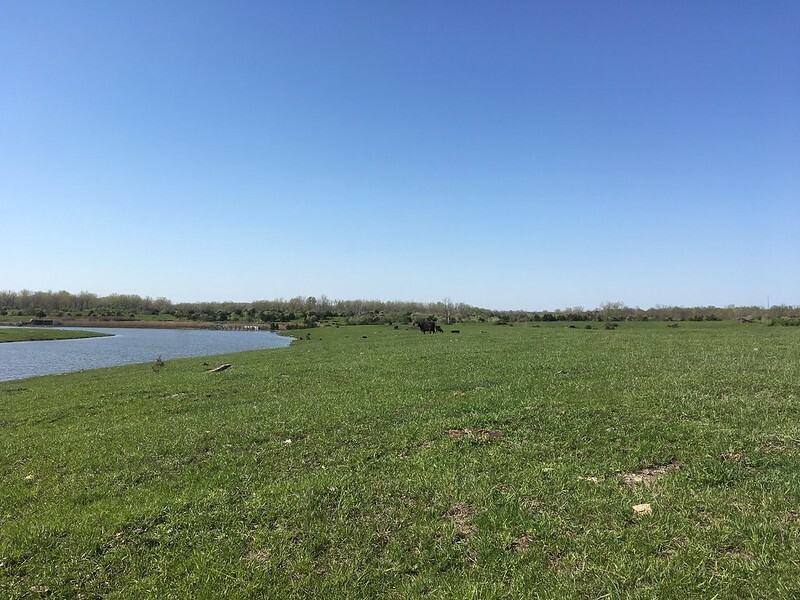 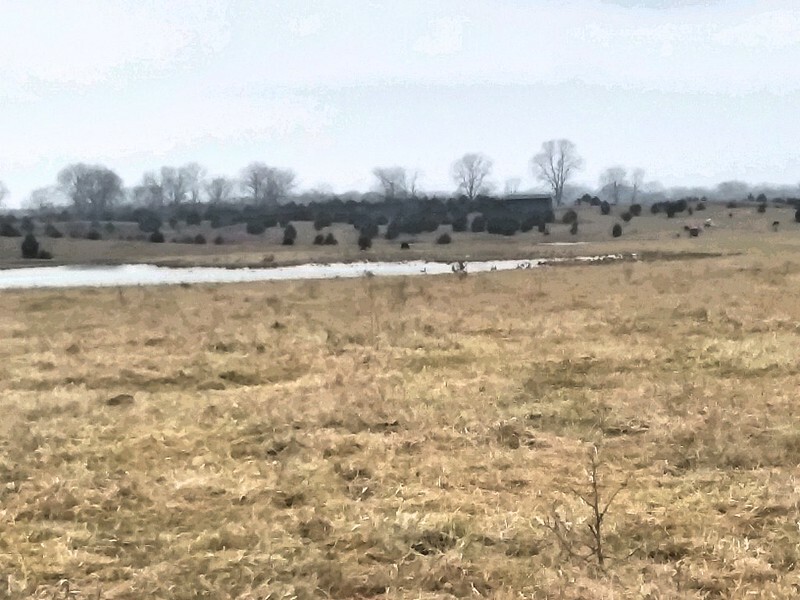 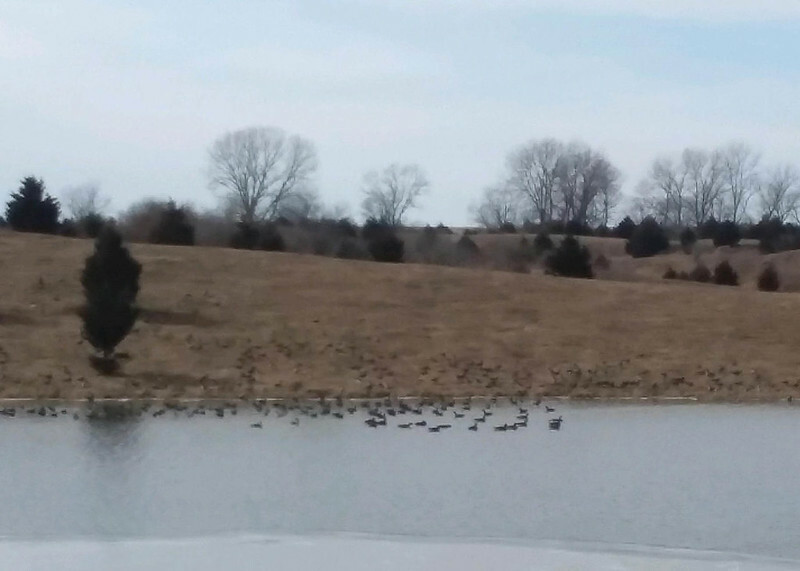 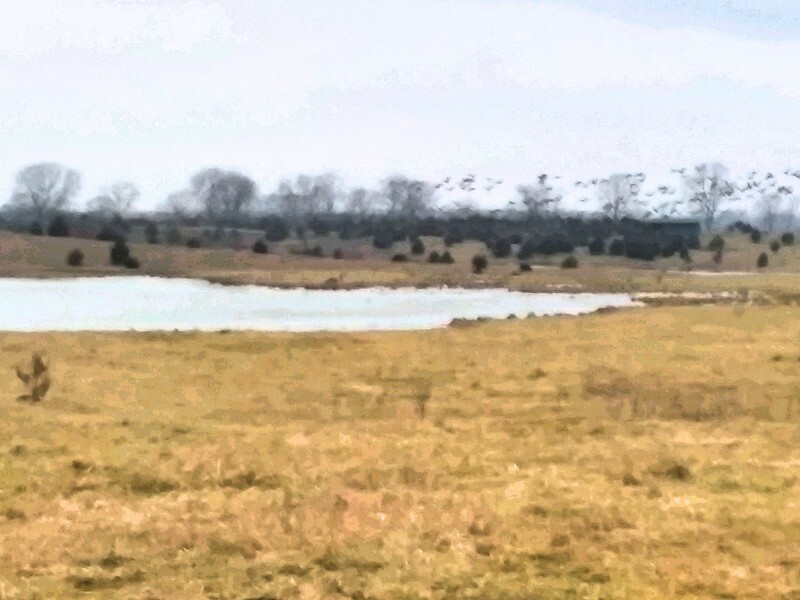 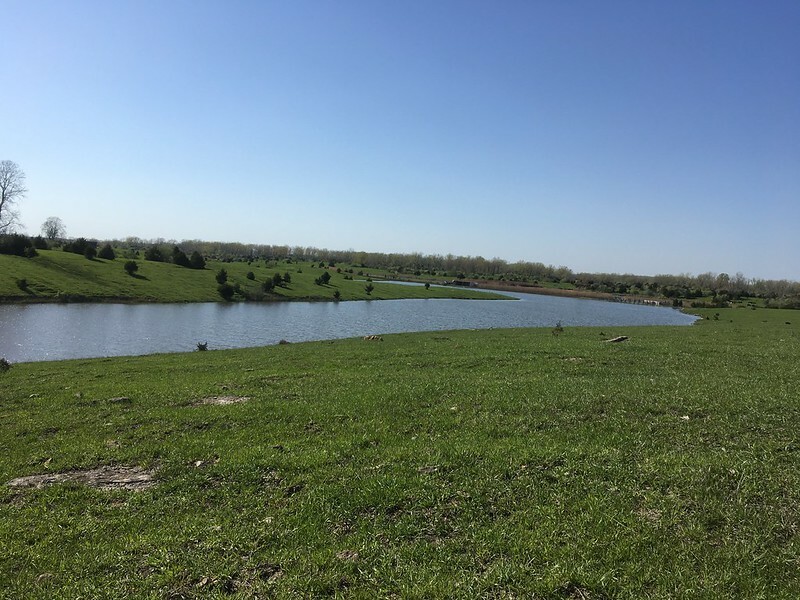 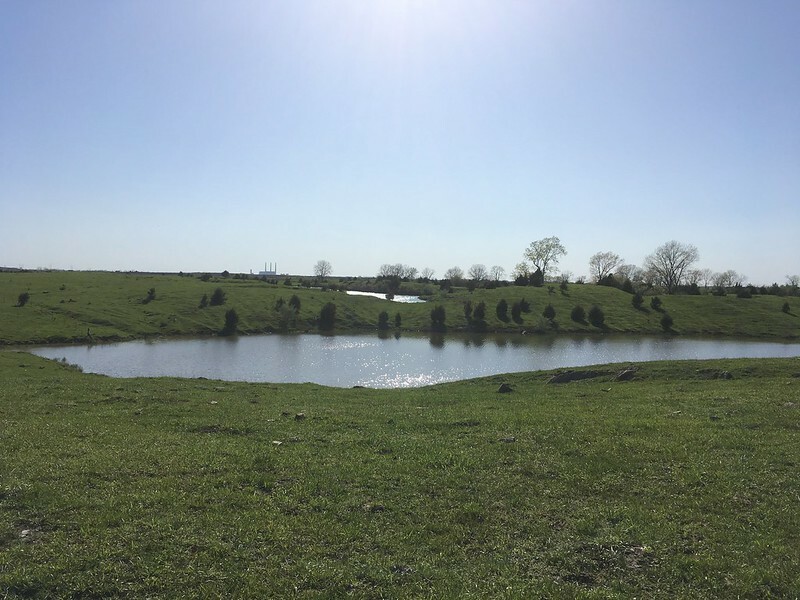 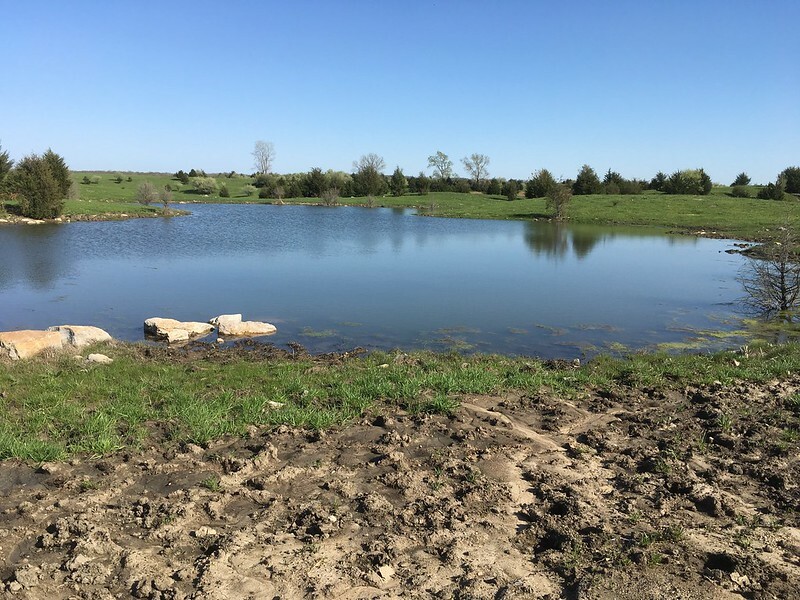 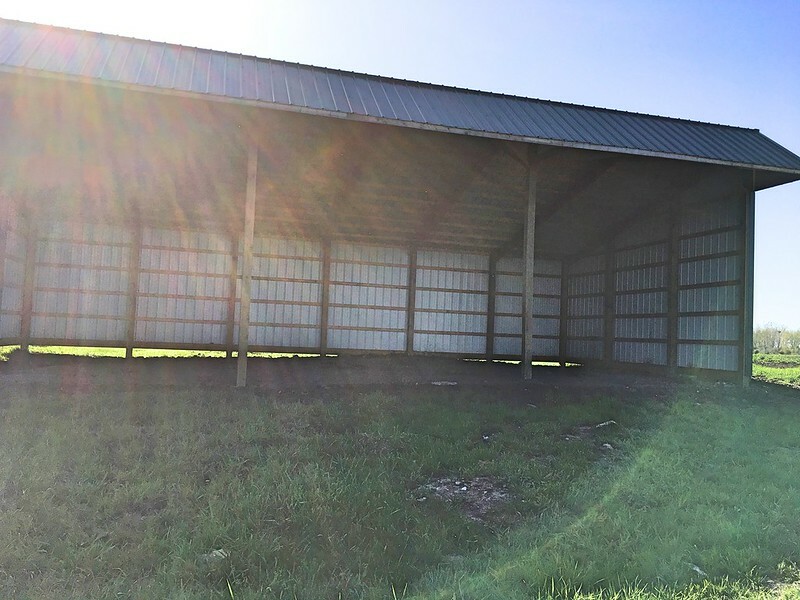 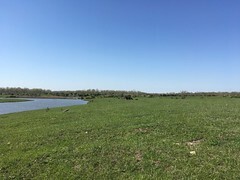 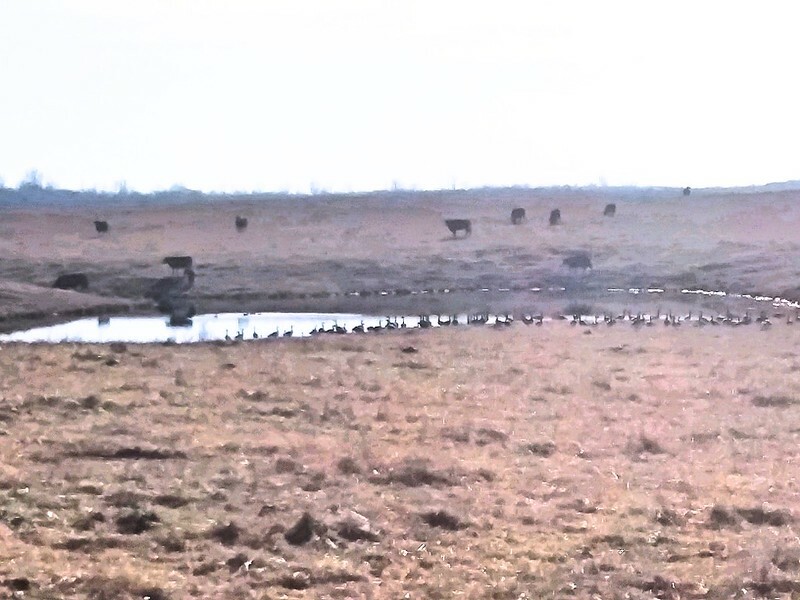 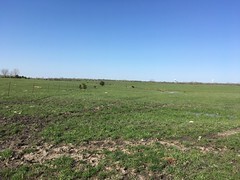 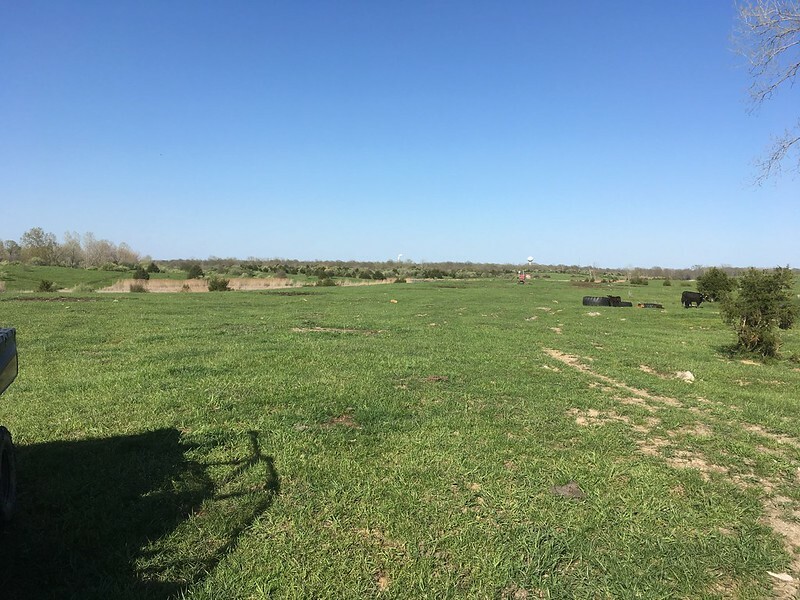 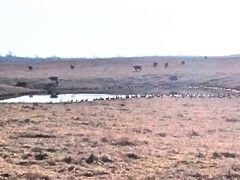 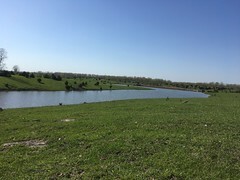 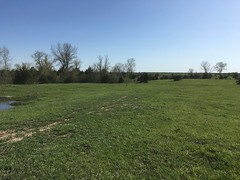 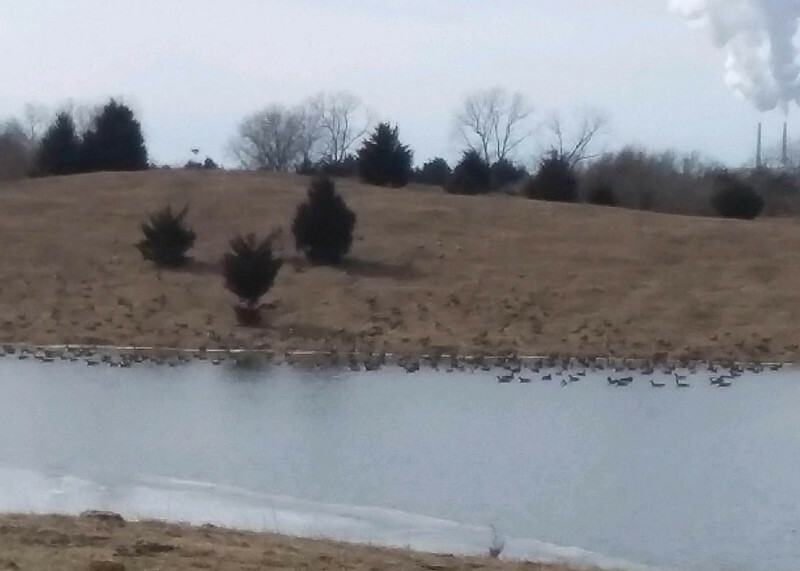 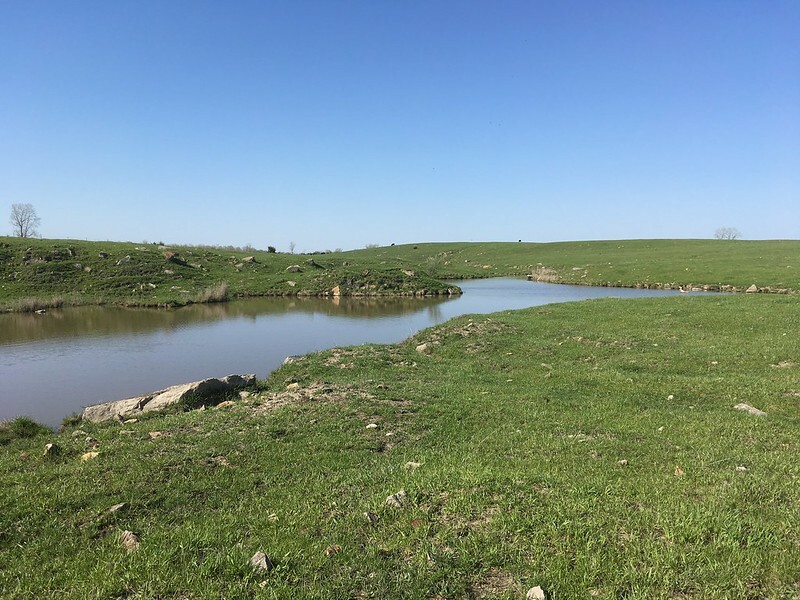 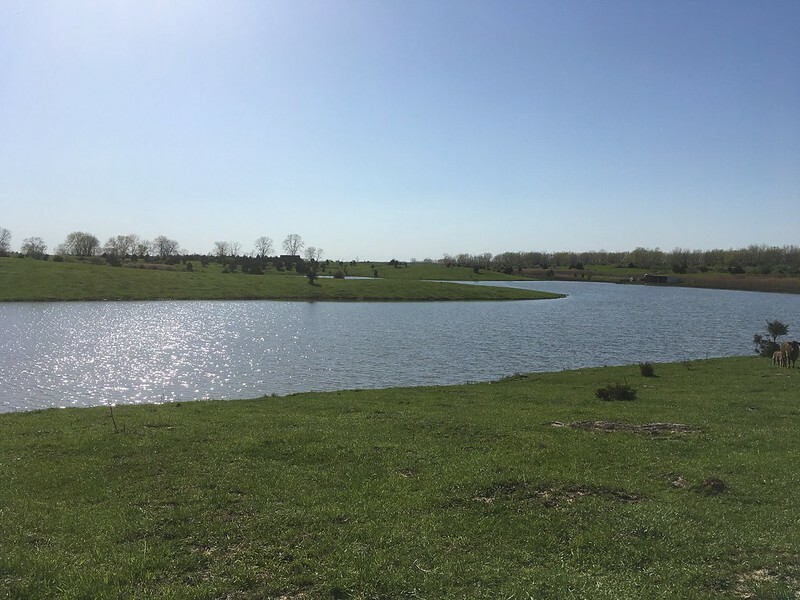 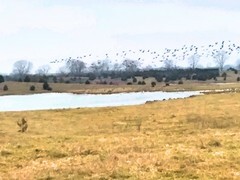 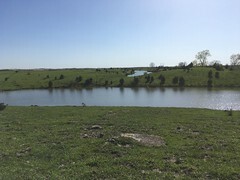 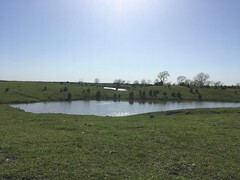 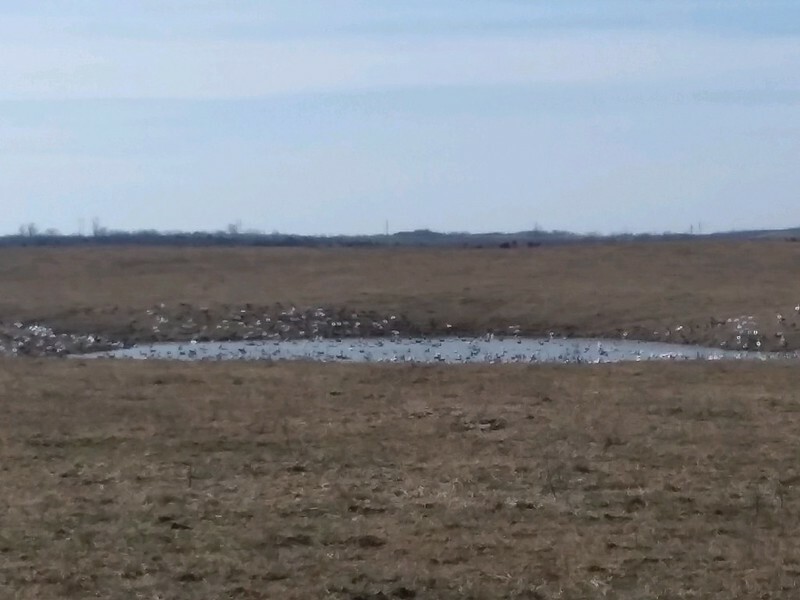 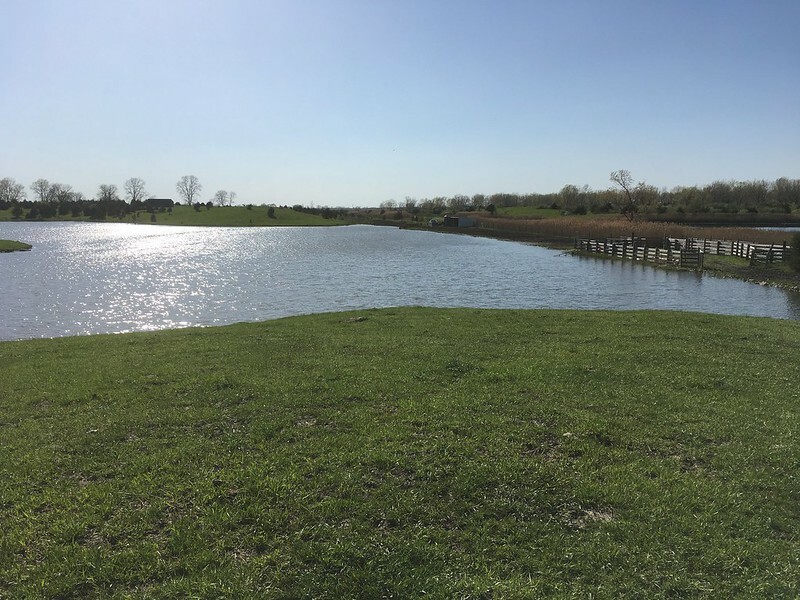 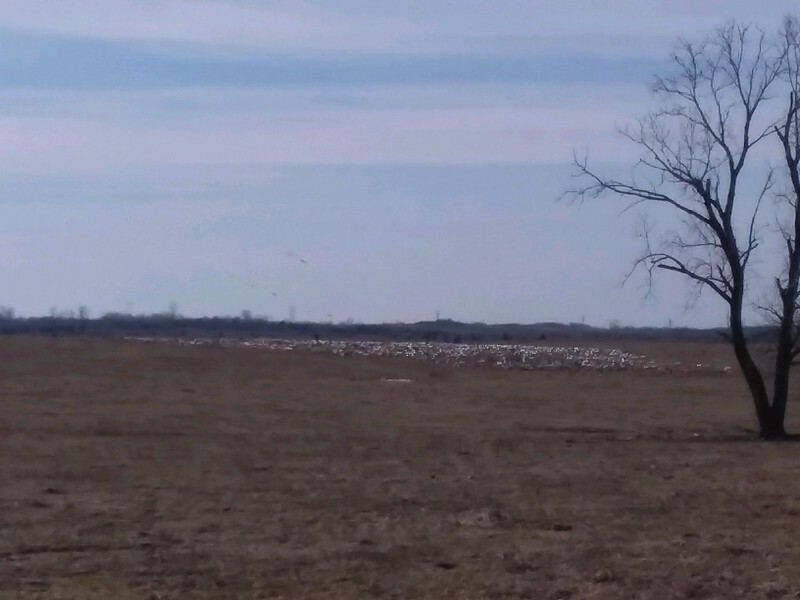 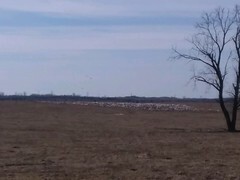 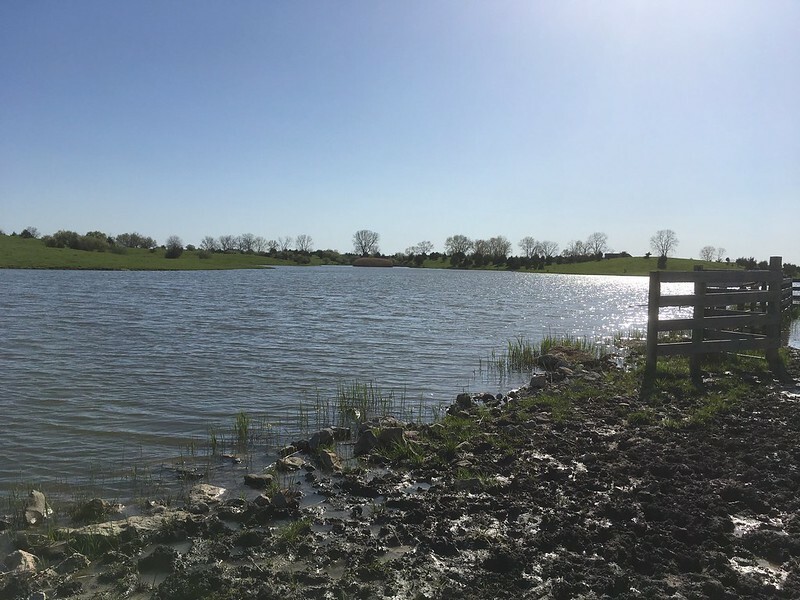 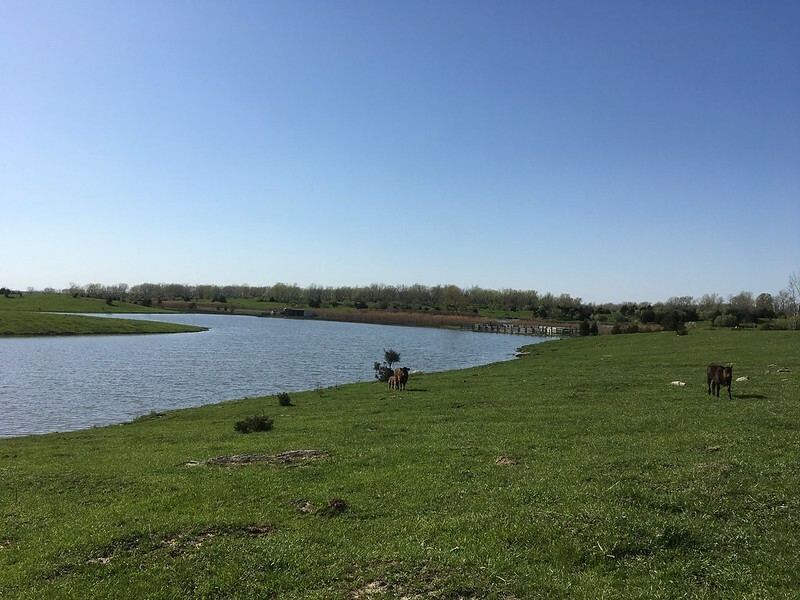 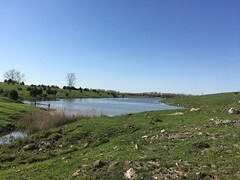 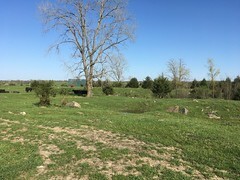 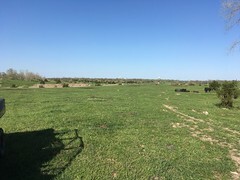 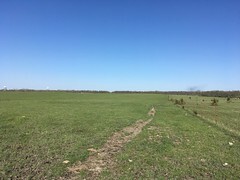 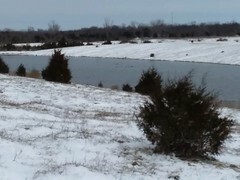 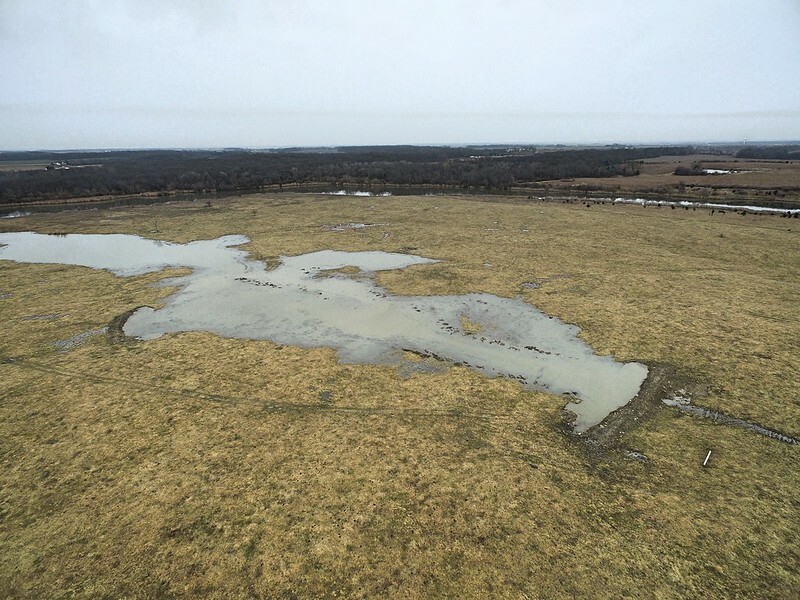 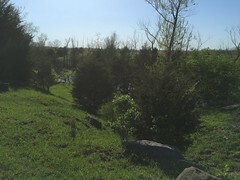 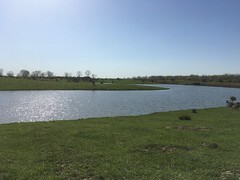 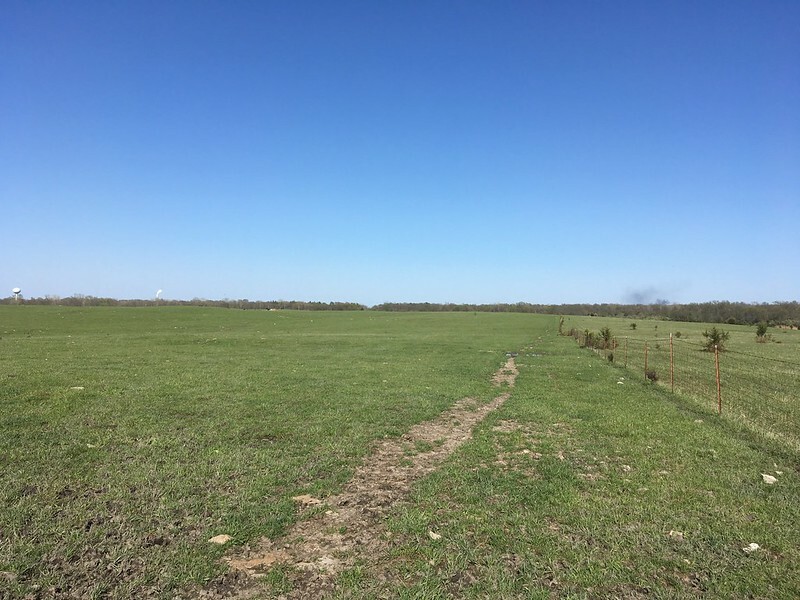 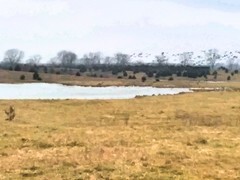 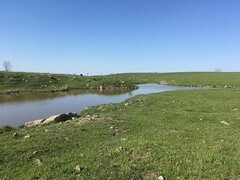 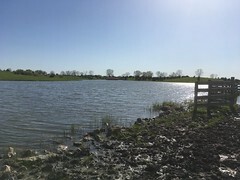 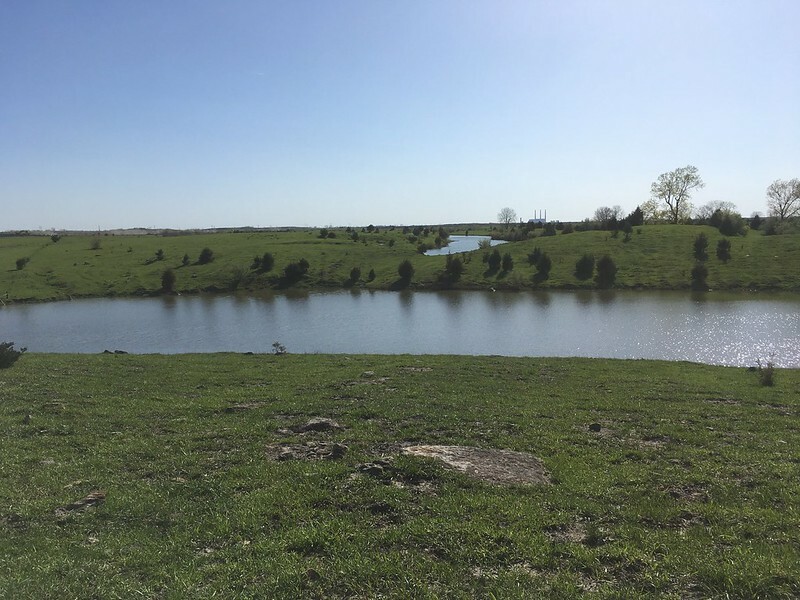 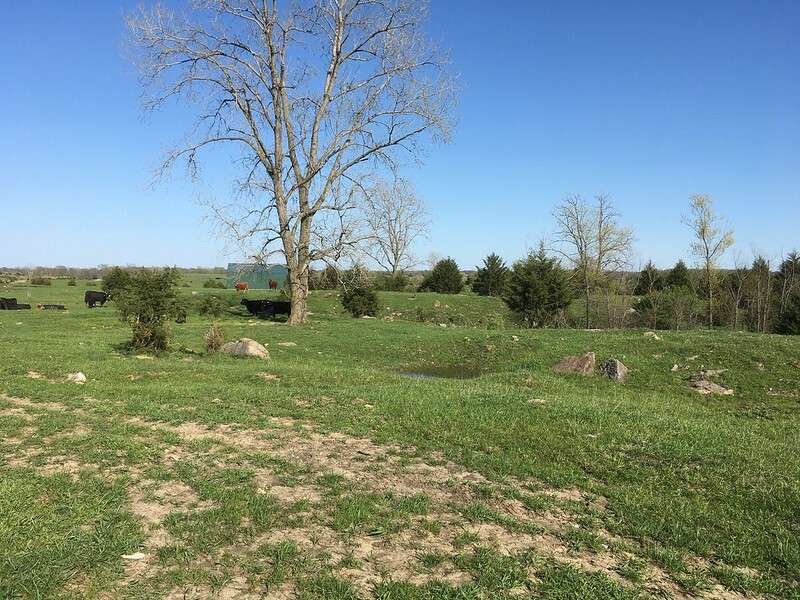 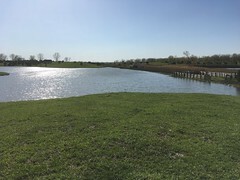 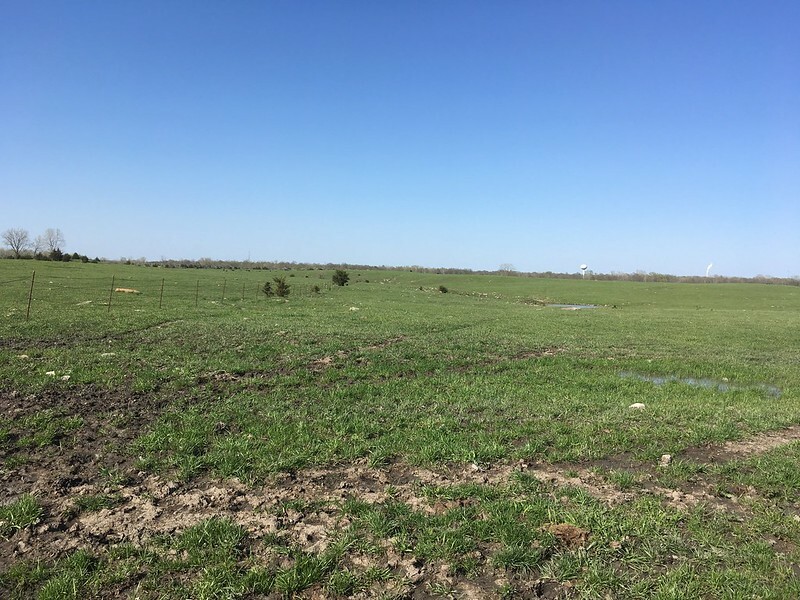 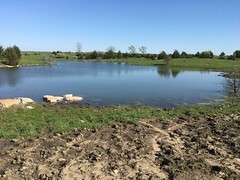 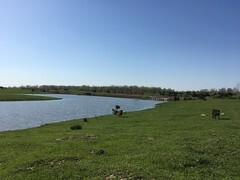 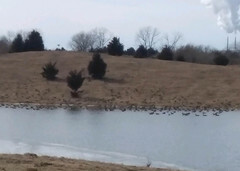 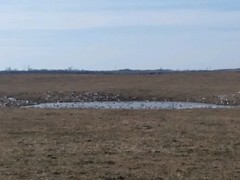 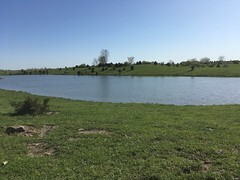 More pasture land with lake available. 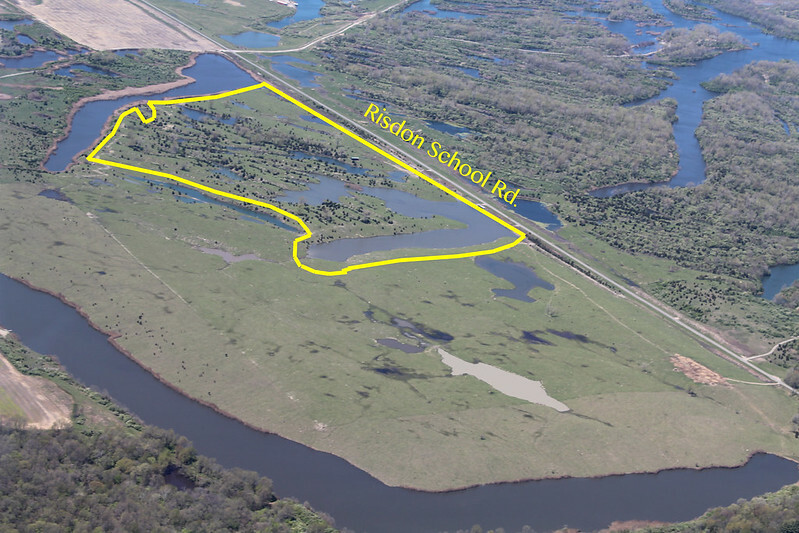 Directions: Head south on S Main St. from Marissa, stay to the right at the Y onto Risdon School Rd. 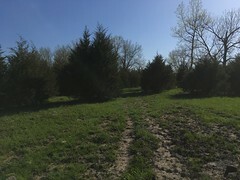 Property is about .8 miles on the left. Taxes: Will be a split parcel, taxes to be determined.